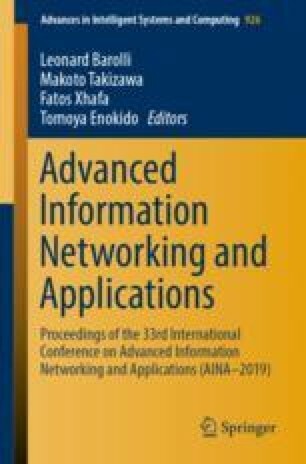 This work is devoted to the dependability modeling and analysis for on-demand computing based transaction processing system. This paper proposes a stochastic differential equation (SDE) based on Ornstein-Uhlenbeck processes. The Wiener processes used in the proposed equations miss some important features of the transactional data. Jumps based on Gaussian jump diffusion process using normal distribution are added to the Wiener processes to make the estimation easy. The paper uses Particle Swarm Optimization (PSO) to estimate the jump diffusion parameters in the proposed model.